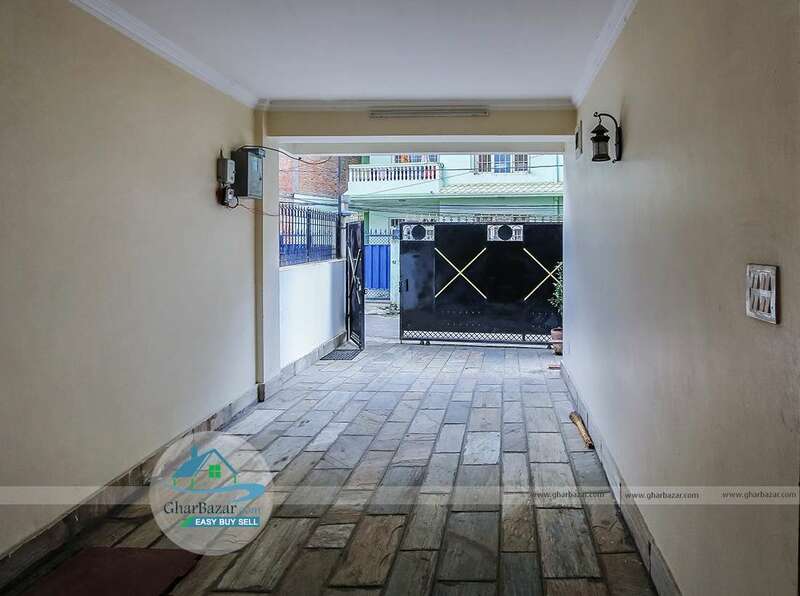 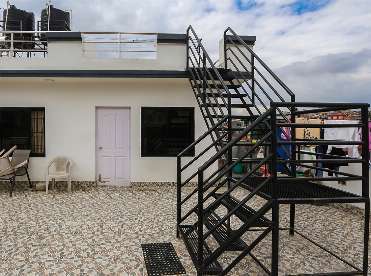 This 3.5 modern bungalow facing South is available for sale at Divyanagar, Kusunti, Lalitpur. 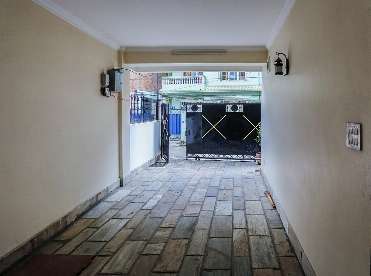 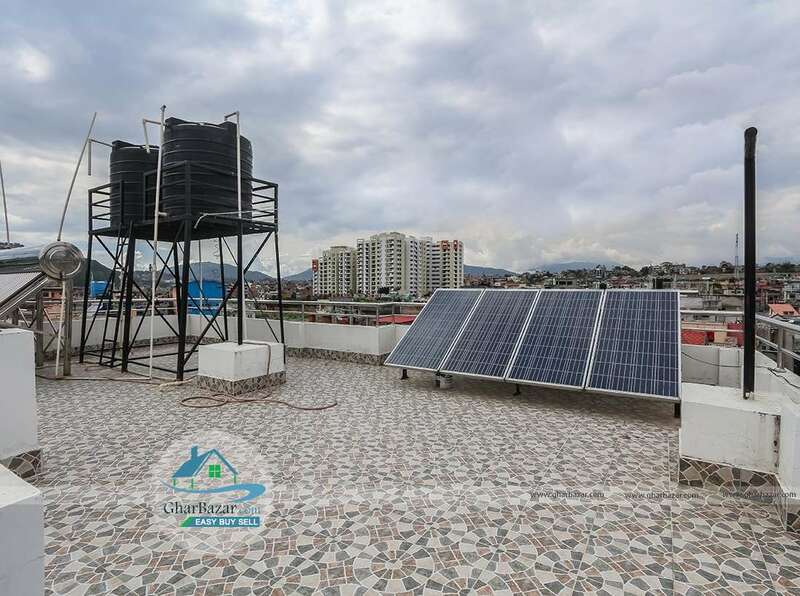 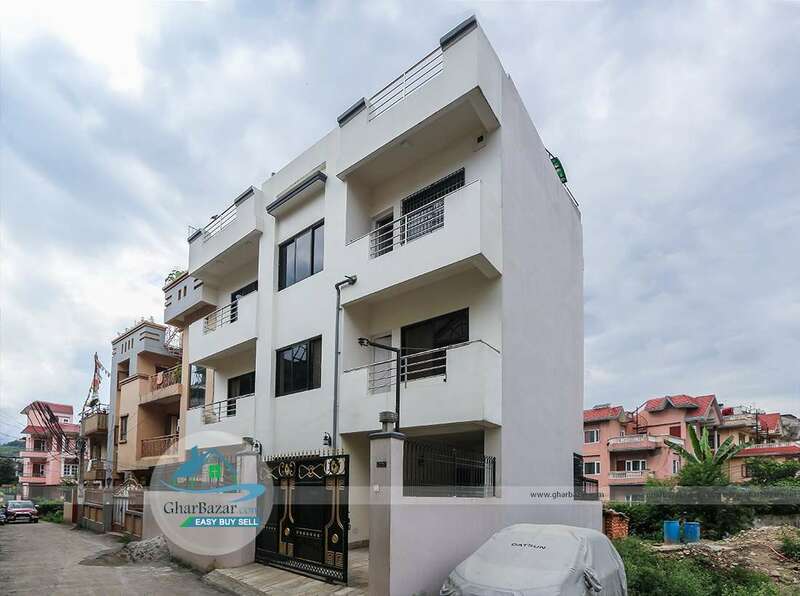 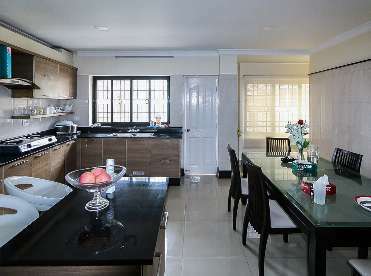 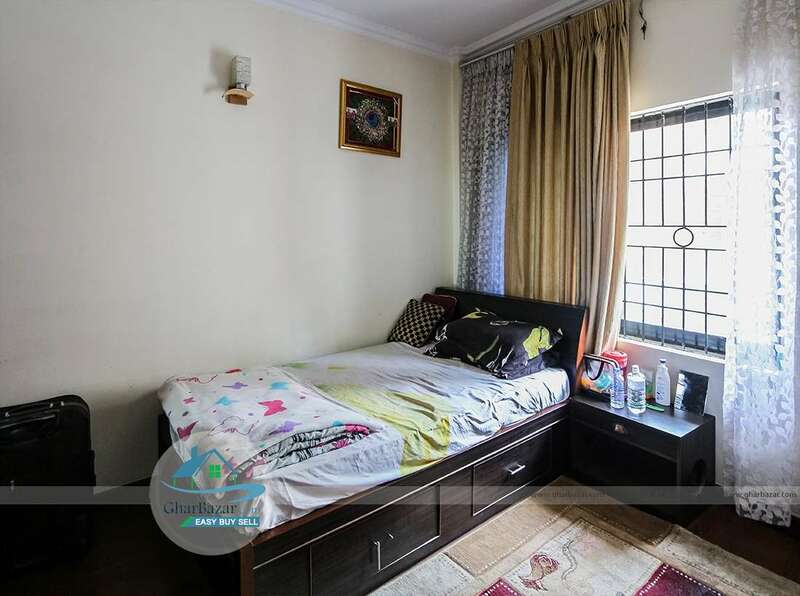 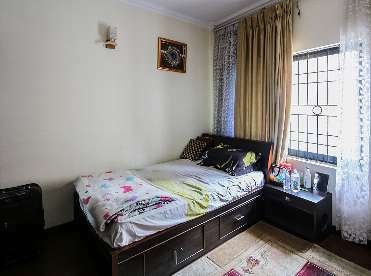 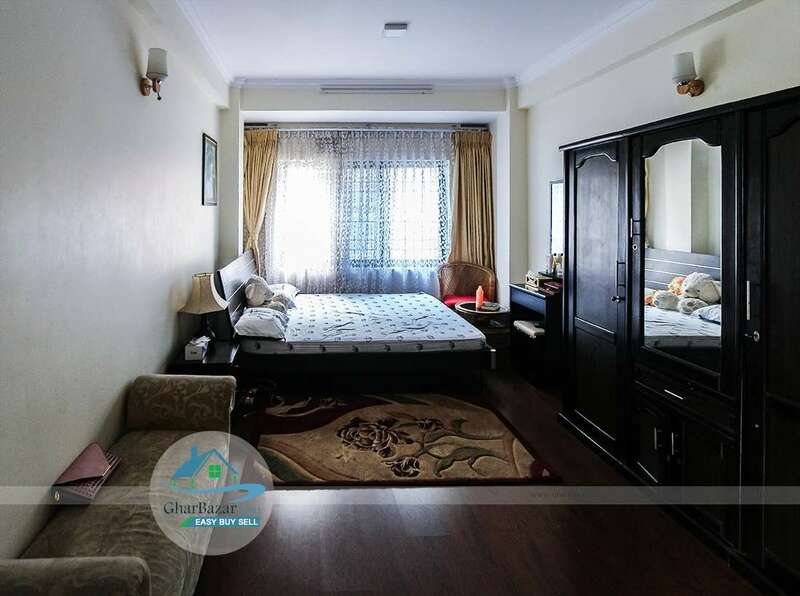 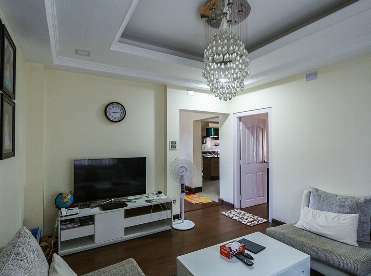 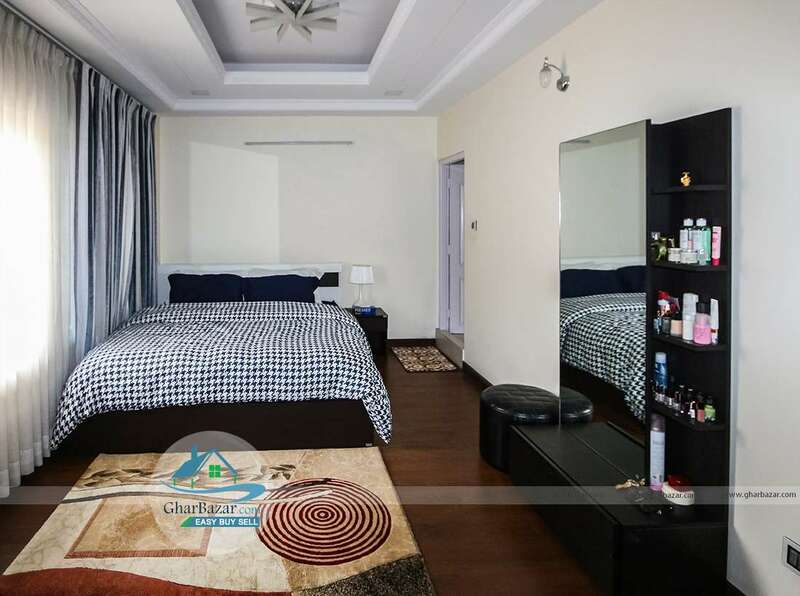 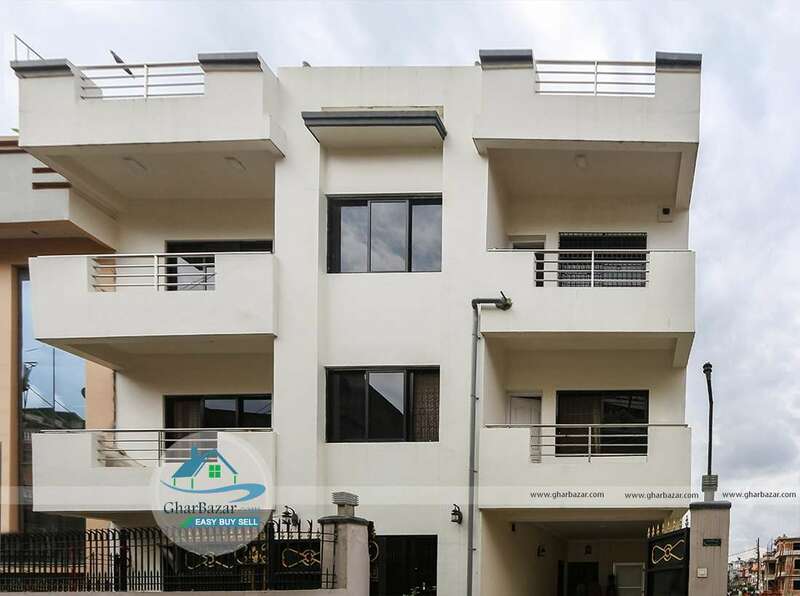 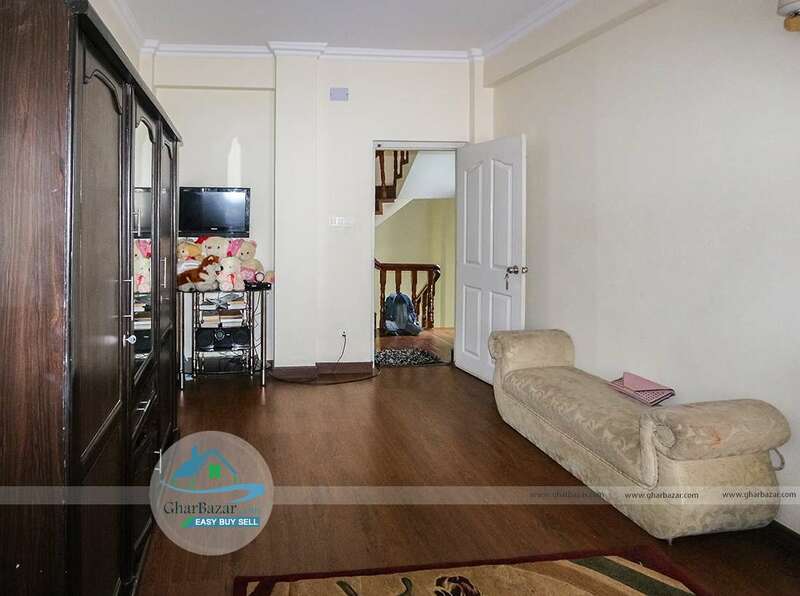 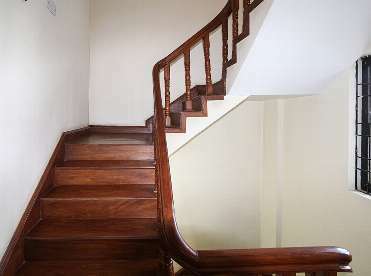 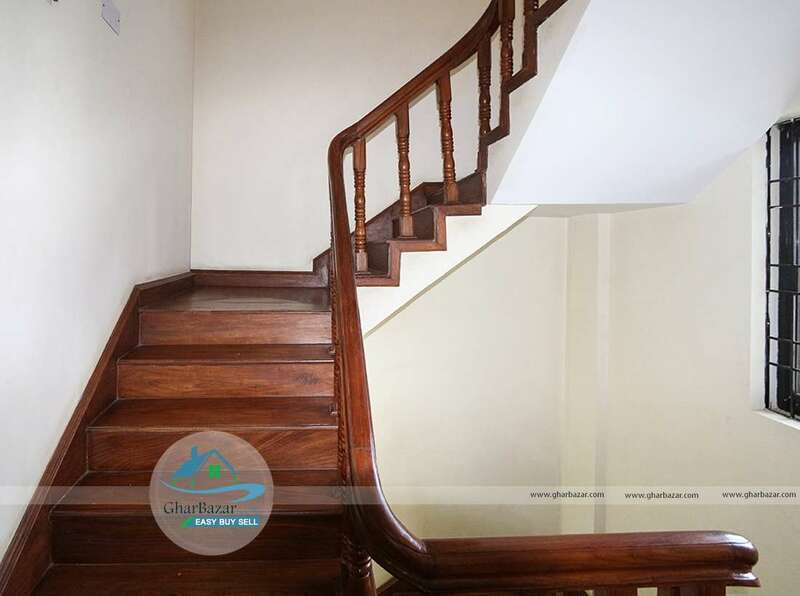 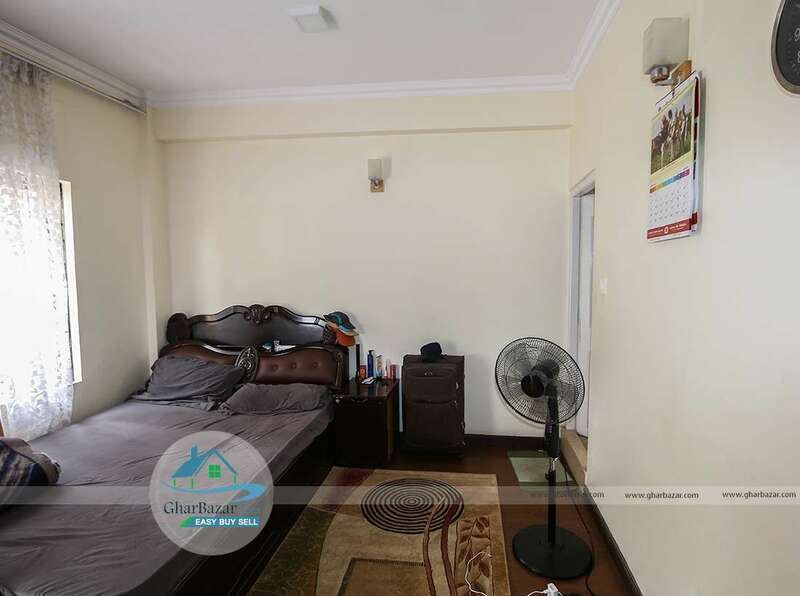 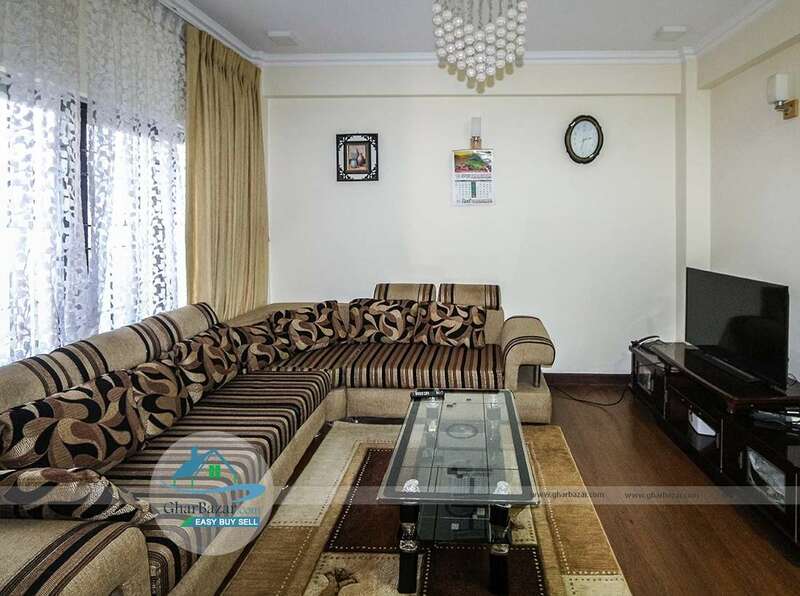 It is located in the peaceful, pollution free residential area connected by 12 ft.road. 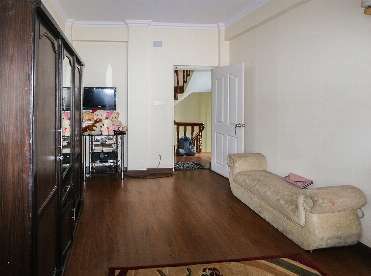 It is only 800 meter from Yatayat ring road. 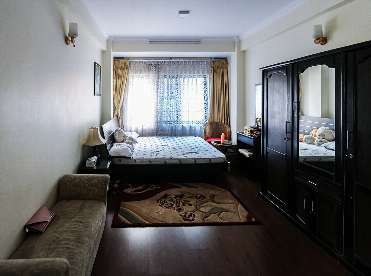 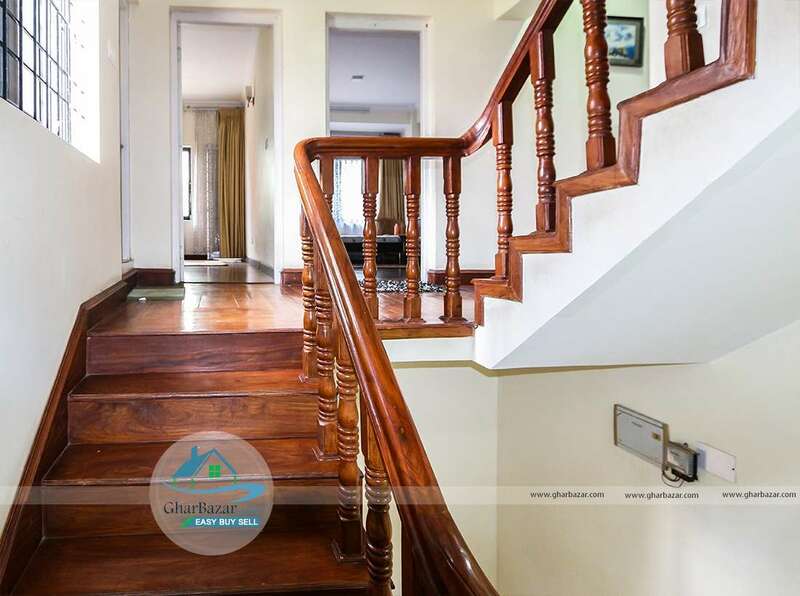 It has 7 bedrooms, 2 kitchens, 2 dining rooms, 3 living rooms, 1 puja room, 4 bathrooms and has parking space. 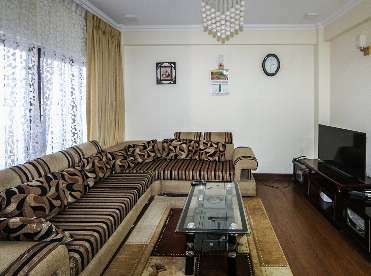 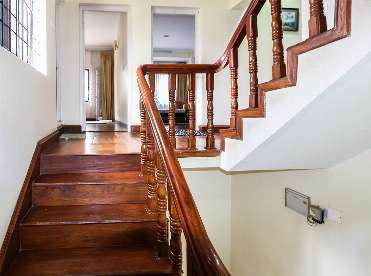 The bungalow is situated at the height from where we can see best city view. 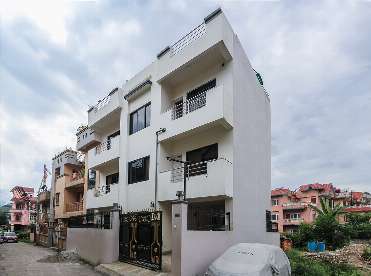 This property is built in area of 4 aana 1 paisa. 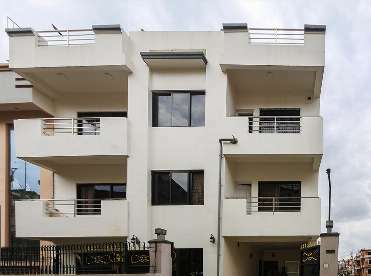 The property selling price is 3 crore 25 lakh.